We offer a wide range of educational, recreational and social children's programs for newborn thru high school. Our programs provide opportunities for children and parents to build lasting friendships and a connection to the Jewish community. 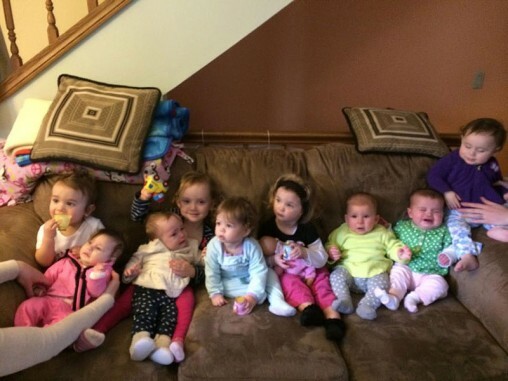 Yad B'Yad (Hand in Hand) is a free Jewish Community Playgroup for Caregivers and Children Ages 0-2. 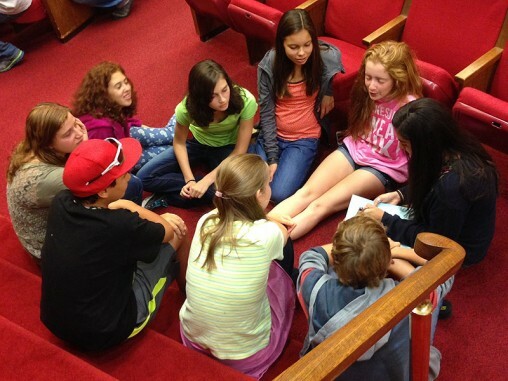 Explore and discuss a new topic with a Jewish twist each month. 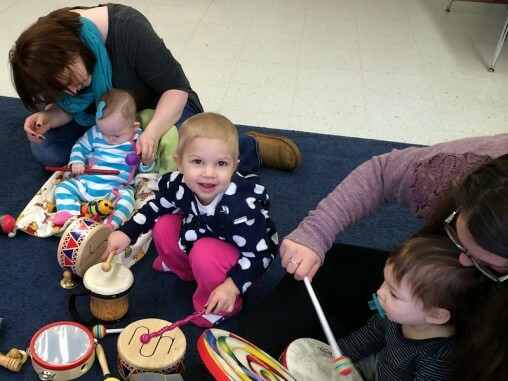 Schmooze and Tunes are our affordable music and movement classes for children ages 0-4 and their caregivers with opportunities to schmooze. 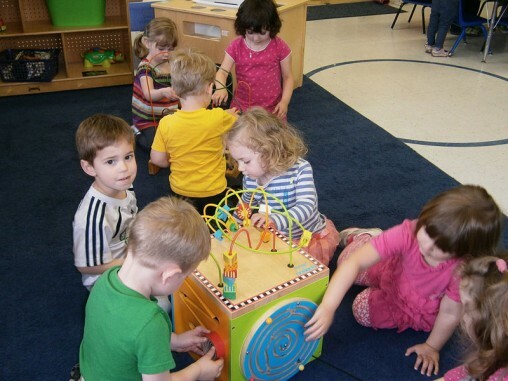 The preschool of the Jewish Federation of Madison, providing quality Jewish education for our community’s children since 1970. 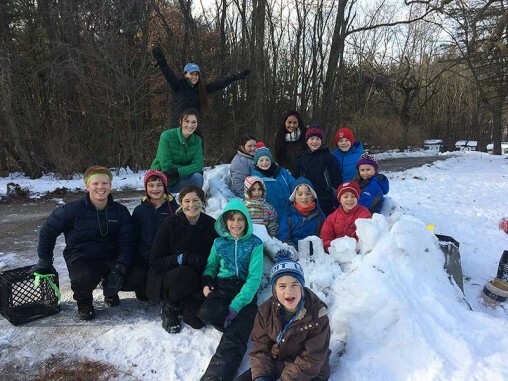 Camp Shalom offers school break programming for kids in Kindergarten - 5th grade during Madison area schools Winter and Spring breaks. 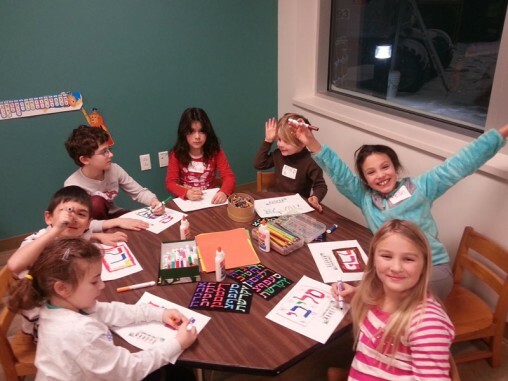 The summer day camp of the Jewish Federation of Madison. Its Jewish environment is welcoming to all elementary and middle school-age children and provides a safe, nurturing, and fun experience..
A fun adventure through the Hebrew language for Kindergarten – 2nd graders in 18 exciting sessions of exploring the letters of the Aleph Bet and developing reading and writing skills. A jointly sponsored program by Beth Israel Center, Temple Beth El, and Jewish Federation of Madison offering classes in Hebrew and Jewish Studies for students in grades 8 through 12. 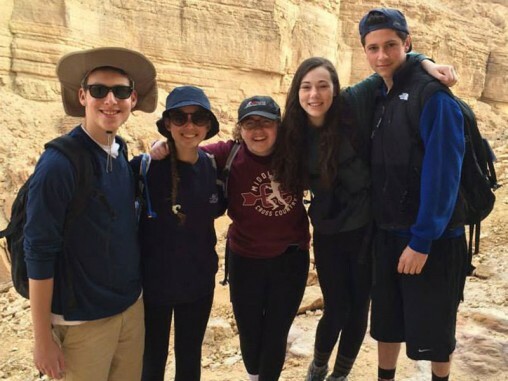 Does your teenager want to travel to Israel on an organized trip? The Jewish Federation of Madison wants to help! 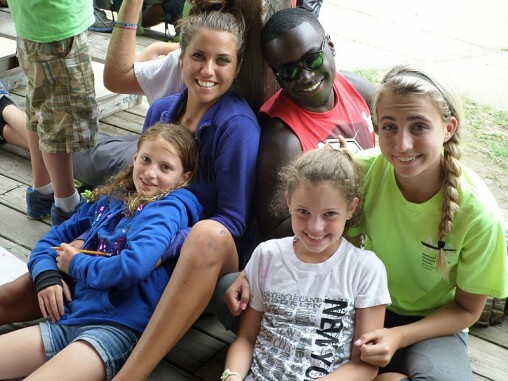 The Federation now has ten stipends available for up to $1500 per student to help with teen trips to Israel.